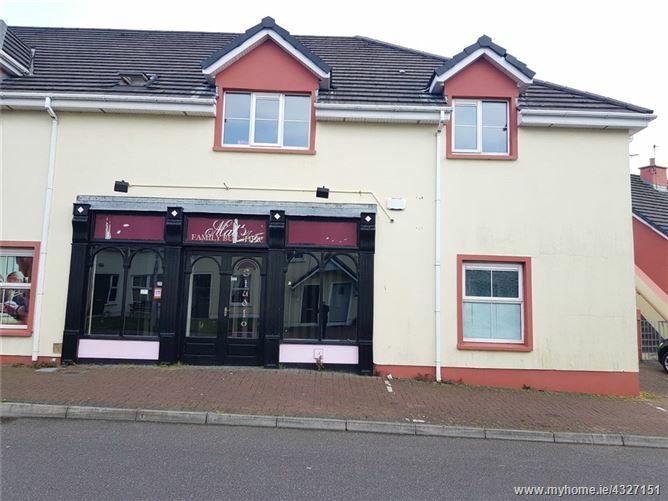 Excellent opportunity to lease a ground floor retail unit situated in the heart of a large residential area and just 1.5km to Tralee town. Shop Area 1 5.1m x 6.8m. Store 1 2.0m x 1.7m. Store 2 1.8m x 2.1m. Shop Area 2 4.5m x 2.4m.